As we get closer to the 2015 Austin Sketch Fest, we will be bringing you a couple ramp-up shows. 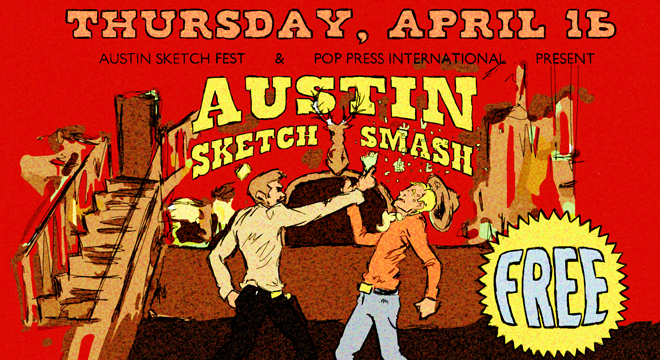 Our first one is a co-presentation with Pop Press International, called Austin Sketch Smash. See, we bought a box of prop glass bottles. The kind they can break over people’s heads in movies and not kill them. So each of the 9 groups performing will be doing a sketch where someone takes a bottle to the dome. Did we mention the show is free? 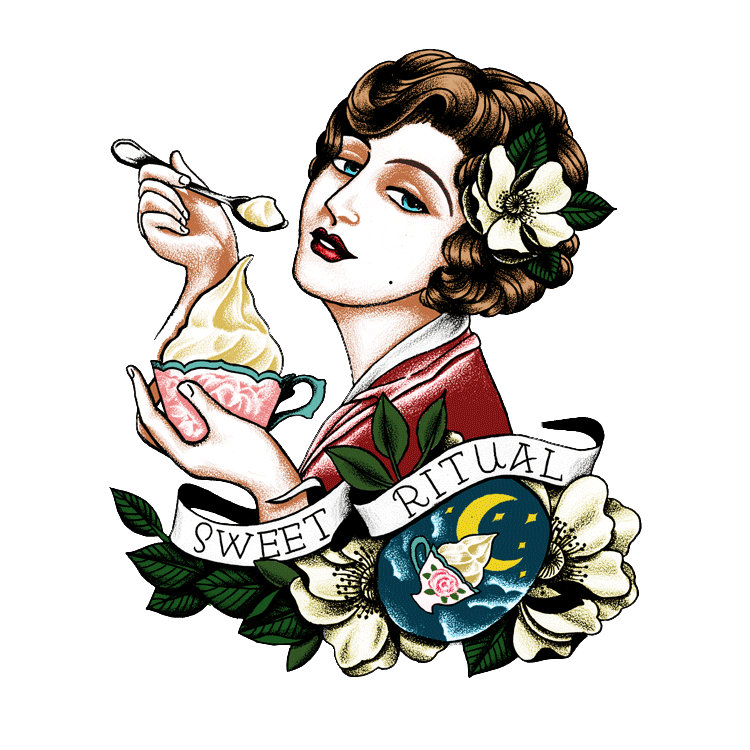 Thursday April 16th at the Spider House Ballroom. Doors at 7 pm. Show at 7:30 pm. 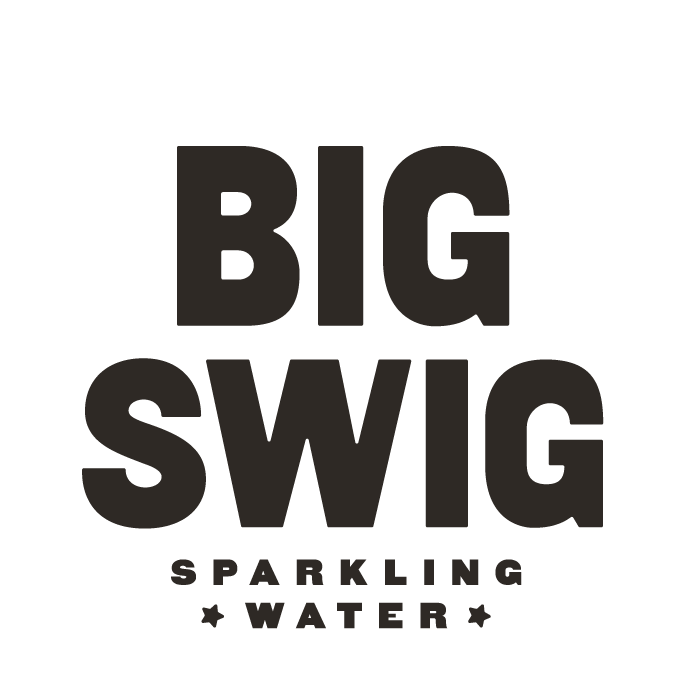 Hosted by the hilarious Kath Barbadoro (Moontower Comedy Festival, Master Pancake Theater).